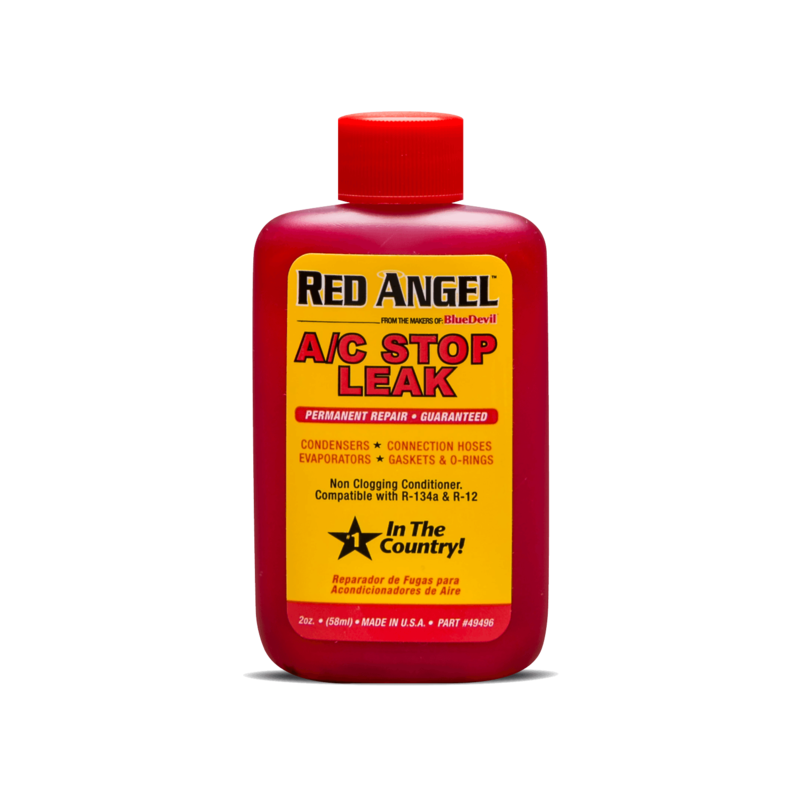 Red Angel A/C Stop Leak repairs common leak points in automotive A/C systems. Activated at the leak point only, Red Angel will not crystallize with existing oxygen or moisture in the system. After AC leak repair is achieved, Red Angel will continue to lubricate and condition working parts. Use Red Angel to fix AC leaks, for preventative maintenance, or to warranty hard part replacement against future leak points. Fill A/C oil injector with 2oz. of Red Angel A/C Stop Leak and connect to the low side service port while you recharge the system with the appropriate amount of refrigerant. Not recommended for systems that cannot hold 5 inches of vacuum for 25 minutes or 15 inches of vacuum for 5 minutes. Also not recommended for systems that lose more than 1 pound of refrigerant per day or leaking compressors. Not for use in electrically driven compressor systems. I have been putting Red Angel in my customers cars with a lot of miles that leak slowly and it has worked great! What a great product!! Red Angel saved me from a hot summer! Thank you, thank you, thank you!! I would recommend this product to anyone. 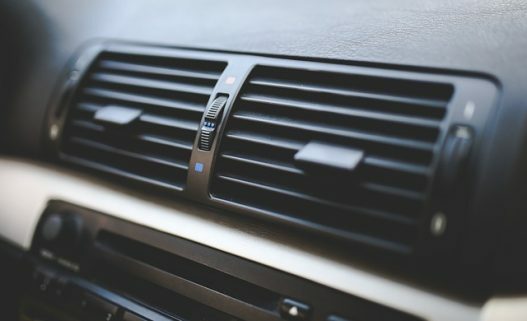 I spoke to you about options for keeping the air conditioning system going in a couple of my older vehicles, both of which have slow leaks in their systems. You recommended a relatively new product called “Red Angel A/C Stop Leak”. Although a little pricy I decided to try it on my 93 suburban. After having my local A/C shop top up my truck’s system with fresh refrigerant I added a can of the Red Angel product and crossed my fingers. I’m happy to say that the product seems to have worked since the A/C system worked flawlessly throughout the summer and fall. In the past, the system would only cool for a month or so and then require more refrigerant to keep on working. Pleased with the apparent success, I ran the same process on my wife’s old but trusty (she won’t let me get rid of it!) 85 4×4 Toyota wagon in early June with the same results. The A/C system in her car ran just fine throughout the summer-fall cooling season. Thus, I’m very pleased with the product and the excellent results, not to mention the cost savings over the cost of constantly adding refrigerant. 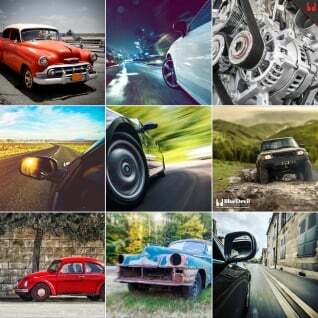 At the age of these two vehicles it isn’t an option to have the system properly repaired . Thanks much for the excellent advice. Will it clog the recovery unit or any other A/C components? No. Red Angel is completely safe for shop equipment and A/C units. Red Angel is inert until it mixes with R-12 or R-134a. Red Angel is activated by air flow at the site of the leak – forming a chemical weld and repairing the system. Red Angel will seal leaks in A/C systems that can hold 5 inches of vacuum for 25 minutes or 15 inches of vacuum for 5 minutes. Does it seal evaporator leaks? Yes. It also seals leaks in connection hoses, gaskets, o-rings & condensers. Use one bottle (2 oz.) 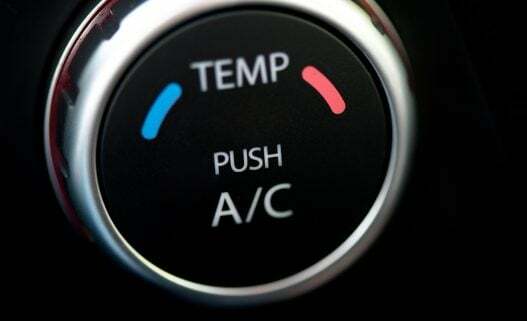 for all automotive A/C systems (up to 5 lb. system). When adding Red Angel to an evacuated system, substitute 2 oz. Red Angel for 2 oz. of oil. When a vehicle has a slow leak & maintains a partial charge, add 2 oz. of Red Angel along with the necessary amount of R-12 or R-134a (see service manual). If there are no leaks in the system, Red Angel remains as a liquid lubricant in the system. It can stay in the system until the oil is reclaimed. 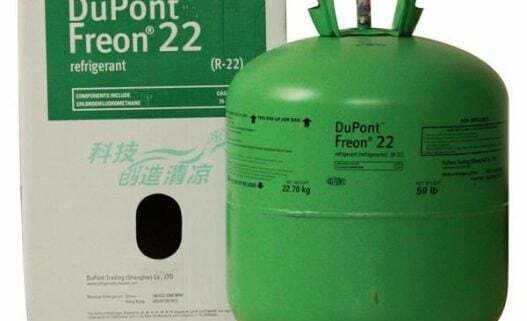 What happens if I recycle the refrigerant? Red Angel is removed from the A/C system with the refrigerant. It is then separated from the refrigerant with the reclaimed oil. No, you must use an oil injector.